We at NMPA have update our Privacy Notice to provide better transparency about how we use your data and how we keep it safe. 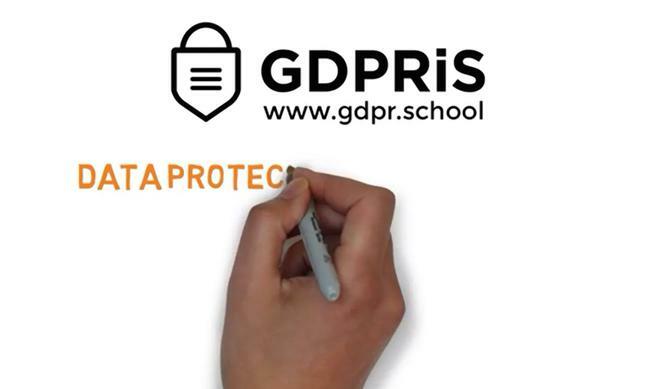 These changes have been made to reflect the new General Data Protection Regulation (GDPR) that will come into effect from 25th May 2018. Transparency. We’ve added a more detailed explanation about information we collect and how we use it. We’ve also explained your choices and the control you have over your information. Control. We’ve provided clearer details on how to access and request deletion of your personal information.